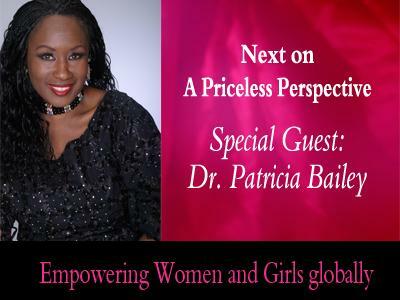 Next on A Priceless Perspective we will be welcoming special guest, Dr. Patricia Bailey. 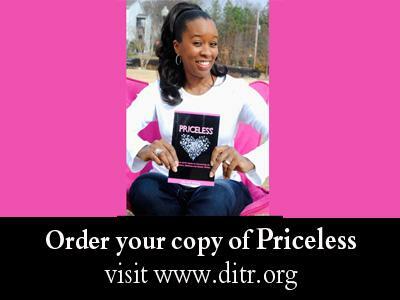 She is a lecturer, author and founder of Master’s Touch Ministries Global, Inc. She has over 32 years of experience on the frontline and has served in 134 countries around the world. She also founded Y.U.G.O. (Young Adults United for Global Outreach), GLTC (Global Leadership Training Center, which is a program designed to teach global strategies that will empower leaders to impact nations), and SEW (Sisters Empowering the World Intensive Training Center, a 5-day extensive training center designed to equip and empower women to become vessels of honor for their families and to ultimately transform them into World Changers that impact the nations). 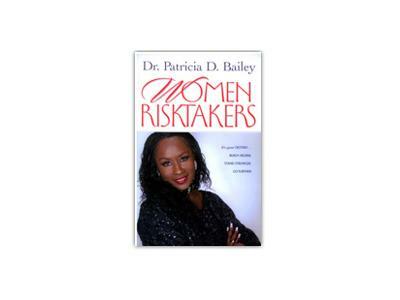 Dr. Bailey has been featured on the 700 Club, The Harvest Show and TBN, Word Network and Daystar. She is also the proud mother of Karim Israel Bailey, and the proud Yaya of grandbabies Tia and Kingston Noah Bailey. 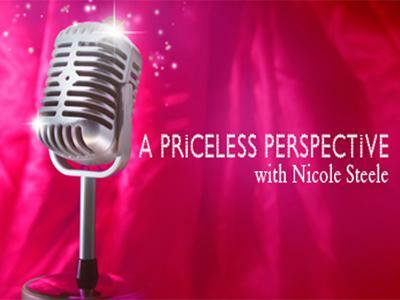 Don’t miss this POWERFUL show as Dr. Bailey shares insight for women and girls of all ages!! !